Trondheim is Norway’s third largest city. Getting here is easy and it’s a perfect base for exploring the region. Trondheim has many names. It’s a city of students, technology, culture, cycling and food. The 30,000 students, many of whom attend the Norwegian University of Science and Technology, leave their mark on the city and contribute to a high level of innovation and a vibrant cultural life. That’s also the case with the many festivals held year-round. Trondheim hosts festivals in genres including jazz, blues, chamber music, world music, rock and pop. The best known is the flagship St. Olav Festival, Norway's largest church and cultural festival. Trondheim’s intimate city centre is perfect for cyclists. Excellent cycling paths lead to and around the city centre, while the world’s first bike lift, located in the idyllic old town Bakklandet, is popular among residents and tourists alike. A short bike ride from the city centre is the outdoor recreation area Bymarka, which is wonderful for fishing and hiking. 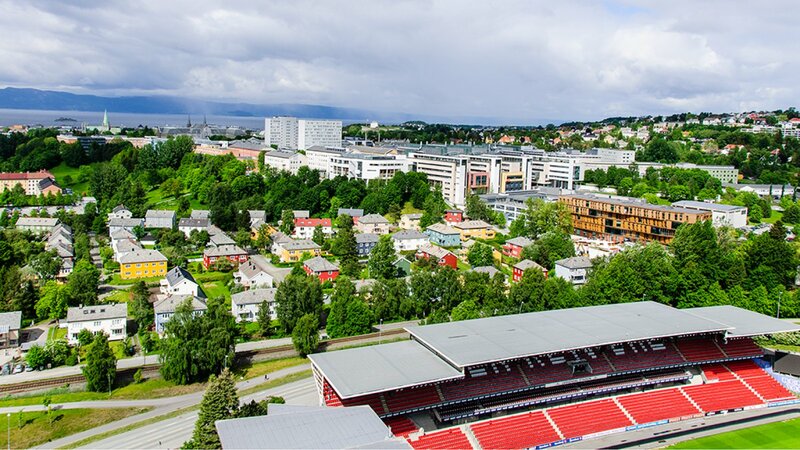 Annual food and beer festivals, a food hall, Norway’s most popular Farmers’ Market, several local breweries and many excellent restaurants focusing on local food mean Trondheim can rightly be called a food city. Trondheim, formerly called Nidaros, was Norway's capital from 1030 to 1217. The city has played a key role in Norway’s history, and the Nidaros Cathedral has been a popular pilgrimage site for nearly 1000 years. With countless small-scale and large-scale food producers spanning many varieties of local food, Trøndelag can rightly be called Norway’s leading food region, and Trondheim the Food City. 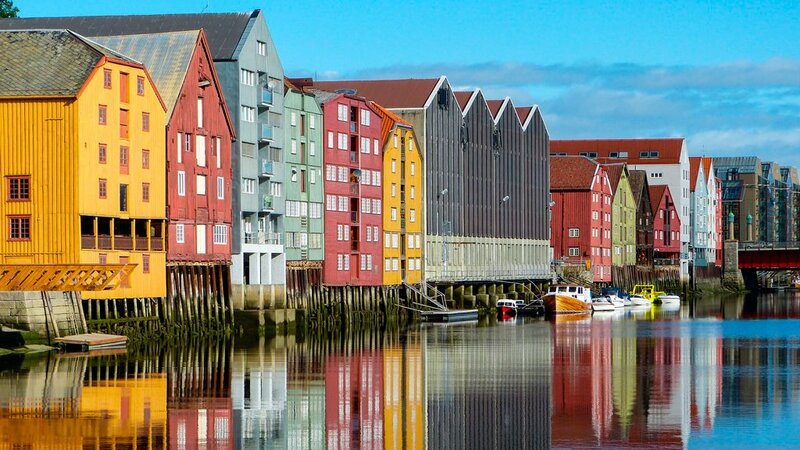 For many, a visit to Trondheim provides an opportunity to eat local and organic food. Check out Visit Trondheim for more information.